Bricktrons are a race of living rock beings that inhabit the world of Castle Story. They are controlled by the player(s) and can be told to do various things. When left alone, they will assign themselves to tasks and fight nearby enemies. They can be spawned from the home crystal you start on when you get enough wisps. 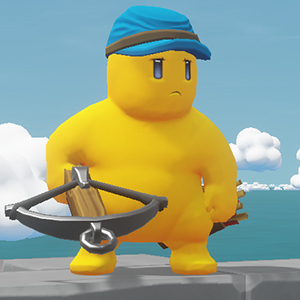 Bricktrons spawn as workers, but their profession can be changed by equipping them with different armor and weapons. You can read more about how to obtain new Bricktrons on the Beginner's Guide. Workers are the hard working units that will harvest resources, build your castles and repair its walls. In a pinch, they'll do their best to fight off enemies, but are not great at it. They don't deal a lot of damage and can't withstand much either. Knights are the backbone of your army in Castle Story. They're the unit that can take the most damage thanks to their heavy armor and shield. They can be assigned to hold position or defend an area. They have lots of health and deal a good amount of damage. Archers are a long range units capable of firing arrows with their bows. 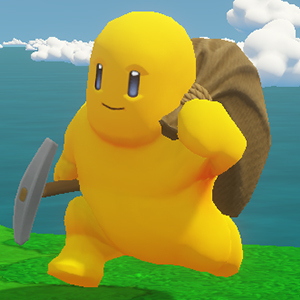 They're also able to fight at close range, however their melee attacks deal little damage and they lack the armor to withstand hits. It's best to keep archers away from the front, placed high up on a wall or in a tower, where they can shoot at enemies at a distance. 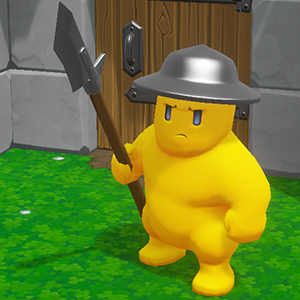 Halberdiers are melee units that are easier and cheaper to produce than Knights, although they possess the same attack power. 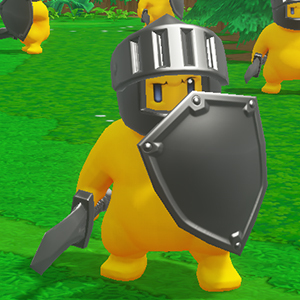 However, they have less armor and are less resistant to attacks than Knights are. They’ll make great cannon fodder and cheap, easy defense against early attacks. 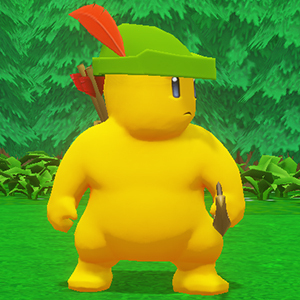 Arbalists are ranged units that use a crossbow to take down enemies. They have less range, but more damage than Archers. However, they are more expensive and difficult to produce. If you can afford them, they’ll do a great job at defending your castles from the top of their walls. Artificers are ranged units that use a magical wand which can be toggled between two abilities. 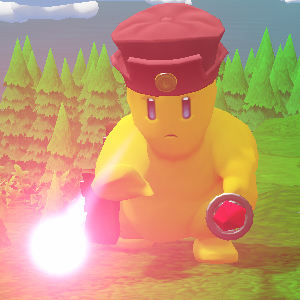 By default, they will fire magic missiles at enemies, but their mode can be toggled to a healer by selecting the unit and pressing H (or using the pie-menu). When toggled into a healer, they will heal nearby units as long as they are stationary and not moving. Alchemists are a late game ranged unit that throw bombs, dealing explosive damage in a splash around them. They’re not super effective against other units but will take down a wall before you can say kaplow, making them extremely useful in attack during PvP games. 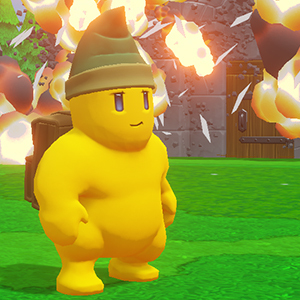 If they run out of ammo, they need to be replenished by selecting the Alchemist and right-clicking a stockpile containing bombs, which can be crafted at the laboratory.